The Power Max 824 OE with 252 cc Toro Premium OHV 4-cycle engine provides proven power and performance to make your job easier in tough winter conditions. The convenient one-hand operation lever frees the other hand to change speeds or adjust the chute without stopping. Easily change the chute direction and angle with the Quick Stick® chute control. POWER MAX ANTI-CLOGGING SYSTEM (ACS): A breakthrough in snowblowing technology, the Power Max® Anti-Clogging System (ACS) handles more snow in less time to get the job done fast! This revolutionary system regulates snow intake to virtually eliminate clogging while maximizing the impeller speed for powerful performance. 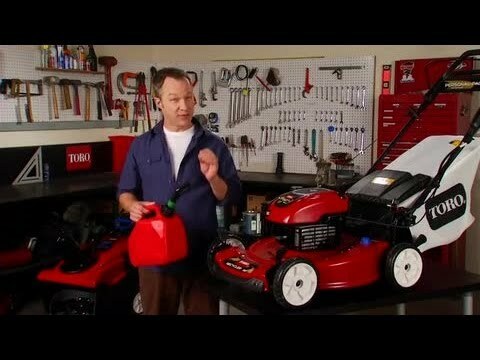 Other snowblowers require the operator to manually limit snow intake to prevent clogging. HAREDENED GEAR BOX GEARS: When it comes to gearboxes, it's the gears that matter. 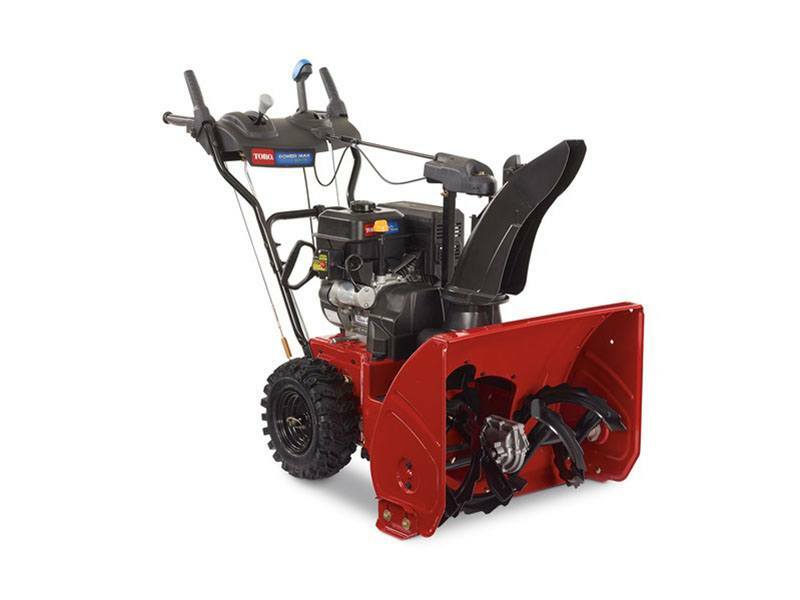 The Toro Power Max uses special hardened gears that can handle the toughest snow conditions. Others use softer gears that wear over time. QUICK STICK CHUTE CONTROL: Quickly and easily change chute direction AND chute deflection with one simple, integrated control. SUB-ZERO MATERIAL - GUARANTEED FOR LIFE: Chute, deflector and ACS are made of a special cold-weather material durable to -104˚ F and guaranteed for life. It is also rust-free, so there’s no binding, and snow and ice won't stick.